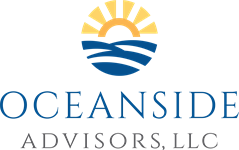 Johann founded Oceanside Advisors in 2012 and the company became a registered investment advisor in 2014. He holds the Chartered Financial Analyst® designation and is a CERTIFIED FINANCIAL PLANNERTM practitioner. Johann has over 12 years of personal investing experience and received a Bachelor’s degree in Finance from Ohio State University in Columbus, Ohio. During that time, Johann was a four-year scholar athlete on the men’s varsity ice hockey team. Previously, Johann held positions at Visionary Insurance Advocates, LLC and provided consulting services to Gradient Investments, LLC. Prior to his career in finance, Johann played four years of professional hockey where he won a Kelly Cup with the ECHL’s South Carolina Stingrays (08-09) and a Calder Cup with the AHL’s Hershey Bears (09-10). He was also awarded the Jerry Zucker Community Service Award for his involvement in the Lowcountry. Johann happily resides in Charleston, S.C. with his wife Kaitlin, and daughter Keegan. 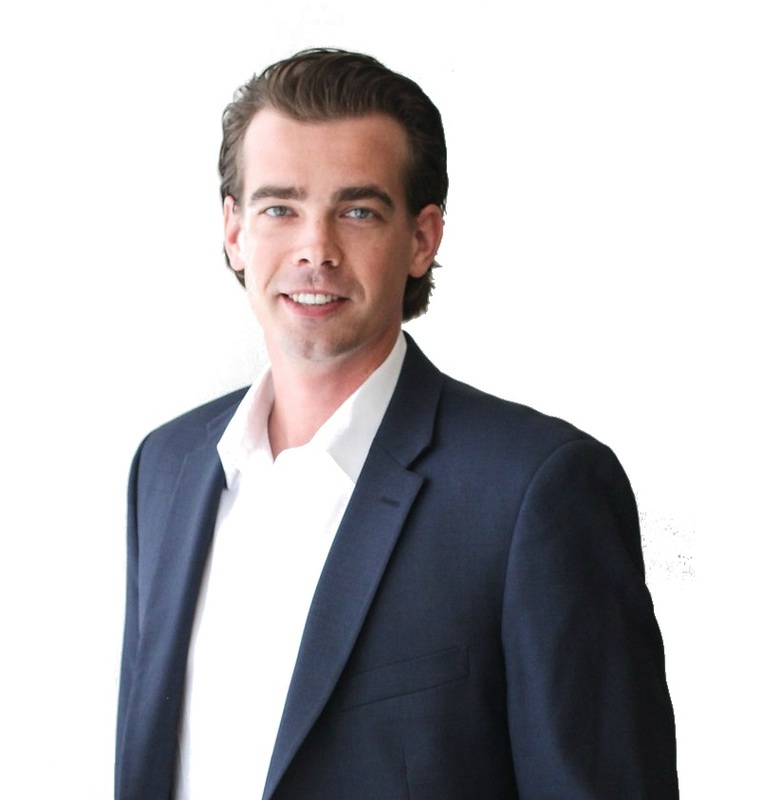 Patrick is a candidate for CFP® certification and currently holds a Series 65 license. Patrick graduated from the University of Notre Dame with a Bachelors of Business Administration with a concentration in Finance. He is also currently in his seventh professional hockey season with the South Carolina Stingrays. Patrick is a native of Pittsburgh, PA and now resides in Charleston, SC with his fiancé Victoria. Bob works with small to midsize business owners and their staffs to customize Qualified Retirement Plans that benefit employers and their employees. Plan offerings include, but are not limited to: 401(k) plans, 403(b) plans, pension and profit sharing plans, cash balance plans, and deferred compensation plans. 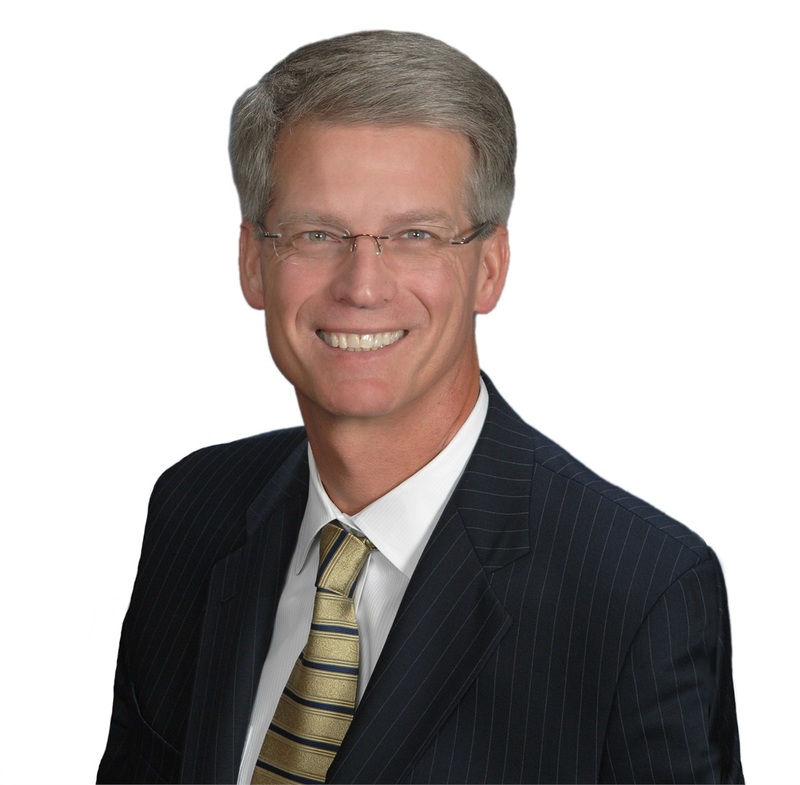 Bob brings 30+ years of executive operating experience across many industries. 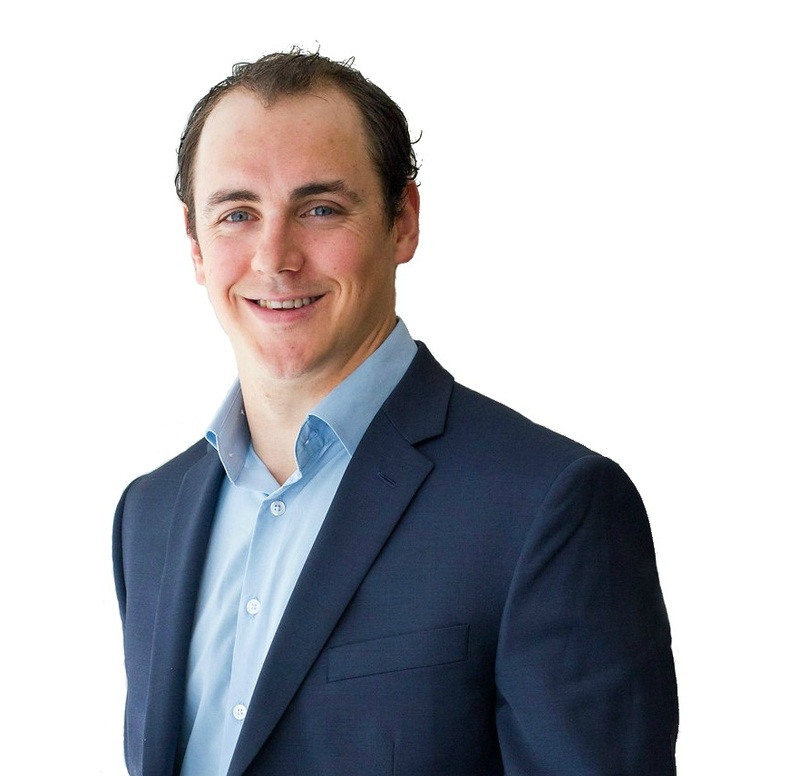 He has a BA from Concordia University and was trained in Investment Banking at the Investment Banking Institute in Chicago. Bob also holds a Series 65 license.